Do You Have A Pond Wish List? Do you sit on the dock, walk around the shoreline, or gaze at the pond from the porch of your cabin and say–I wish I could…..! When you experience those moments, contact us. You’ll be amazed with advancements in pond management science. We just need a few moments to visit about your “dreams”. Ripples across the surface remind us of sparkling diamonds. Your pond is a “diamond in the rough” with unimaginable potential. Please know there is an industry of folks who share your “passion” for private waters. There’s honestly none to small or large. 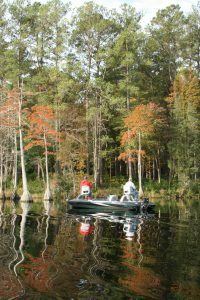 We’ve helped pondmiesters experience bass fishing in ponds typically too small for largemouth bass. 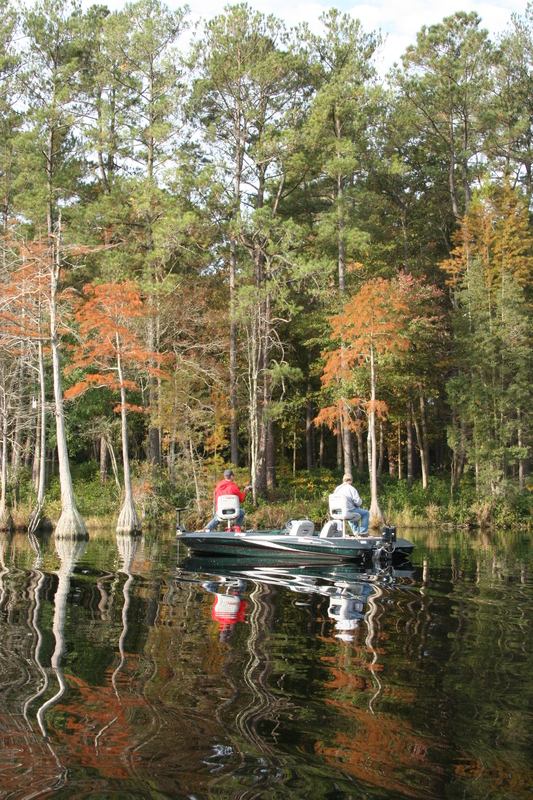 We’ve created memorable, unforeseen angling experiences in lakes over 100-acres. Remember when landing on the moon seemed impossible? We won’t promise the moon, but pond management science has pioneers of this fascinating field shaking their heads. Who imagined largemouth bass would be trained to eat fish food? Who thought we’d offer an efficient, economical, biological method of managing algae while providing supplemental forage for bass? Who envisioned small pond angling could be turned into Disney World-style fishing? How many of you walked by a park pond and said, “mine will never look like that”? Don’t assume what you’ve got is all you’ll ever have. Remember that raw tract of land covered in vines and scrub timber that’s now your home site? It just takes vision! Let’s meet at your pond and “dream”. We’ll take a “before” picture and create a plan to achieve your goals. You’ll fill photo albums with page after page of memorable “after” photos highlighting a successful lake management plan. This entry was posted on Monday, August 19th, 2013 at 7:40 pm	and is filed under News & Updates, Pond Pointers. You can follow any responses to this entry through the RSS 2.0 feed. Both comments and pings are currently closed.